Its been getting warmer here lately so I am beginning to think Summer (and Christmas!) so here are some of my favourite things in relation to Summer. Crocs Womens Leigh Wedge in black I saw these at the Royal Show but I didn't have the money on me and wasn't really thinking about shoes at the time, then last week I was thinking about what I needed for Summer and realised that I needed a pair of comfy dressy shoes. So I went on the website and on Monday bought them. I received them last Friday and they are the comfiest wedges (I never thought you could get comfy wedges you try them on and you will never go back) and I plan on living in them this Summer. There is no way I will run in them but I can actually walk in them ok and have yet (touch wood) stack it wearing them! I actually did a test and vacuumed in them while listening to music which meant it involved dancing (and singing) and I didn't stack it so these are the wedges! At $80 it is a bit steep for shoes but if you sign up for their welcome news letter you get a 20% off code that can be used on any pair of full priced shoes, so they only cost me $64 postage is free across Australia which is good. There are few other colours but I just got black but if they go on sale I will grab them in different colours as they are amazing. 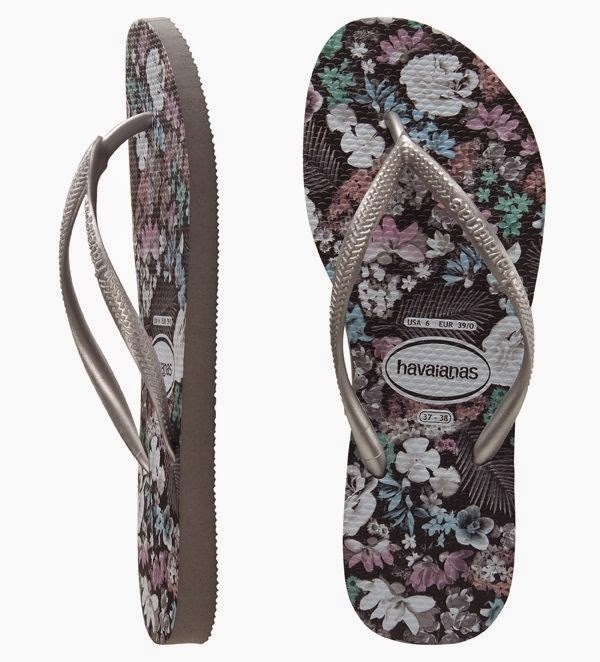 Slim Floral Grey Havaianas I bought these last Summer as my other ones were looking a bit worn (I made the mistake of buying a pair with a white base which shows dirt easily), Havaianas are amazing and I live in mine during Summer plus they last ages. I recently got my younger sister a pair for her Birthday and she is loving hers as well. Bloodlines books by Richelle Mead - a great series which leaves you wanting more and the final book comes out in February so its a great idea to start reading them now so you will be all caught up when it gets released. Vampire Academy books by Richelle Mead - because it's always good to escape into a parralelle world for a bit. This was actually the series I read last Summer, its just the right length to get you through the heat and every book just keeps getting better and better. 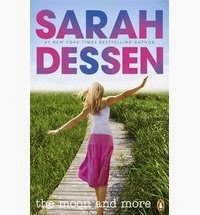 Any books by Sarah Dessen - her books scream Summer to me (maybe because a lot of them take place in Summer?) and they are the perfect length for reading while away on holiday. My favourites are The Moon and More, What Happened to Goodbye and Lock and Key. Any books by Cat Patrick - great standalone books that feature girls who are awesome! Enough said totally obsessed with her. 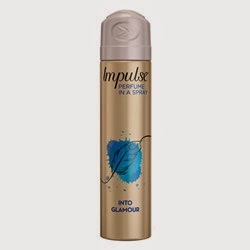 Impulse Body Sprays give me that boost. 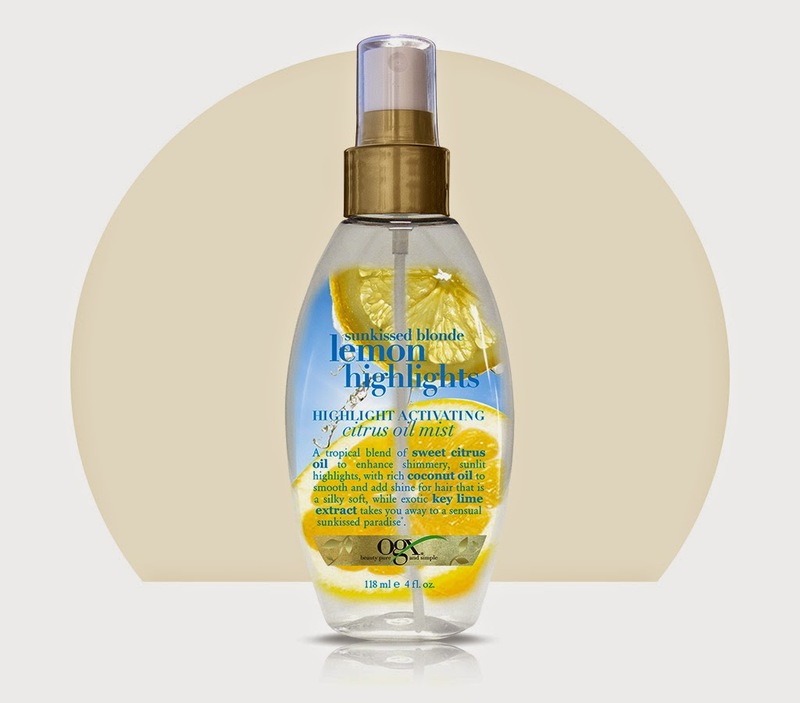 I love their scent Into Glamour and my younger sister loves their scent Tease (which I used to wear when I was younger!). They are great to keep in your bag/car/desk for when you need to freshen up and I always seem to have a few of them (of the same scent) on the go! Echosmith - Cool Kids I love this song so much and its on steady rotation (along with Taylor Swift's latest songs and Hilary Duff's single - All About You) I have pre-ordered their album which is due to come out next month and can't wait to see how it turns out. My younger sister and I who rarely have the same taste in music and TV shows (except for Red Band Society and Bones) love them and we have decided that if they ever do a concert in our city we will be there!